With the exception of the above quote - life doesn't come with an instruction book. We all struggle, wonder, and simply do our best to make sense of life's many curve balls. Breaking ineffective patterns, building rich relationships, and finding true purpose are some common goals of therapy at Creative Core Counseling. As a licensed psychotherapist I'd like to be your co-pilot. 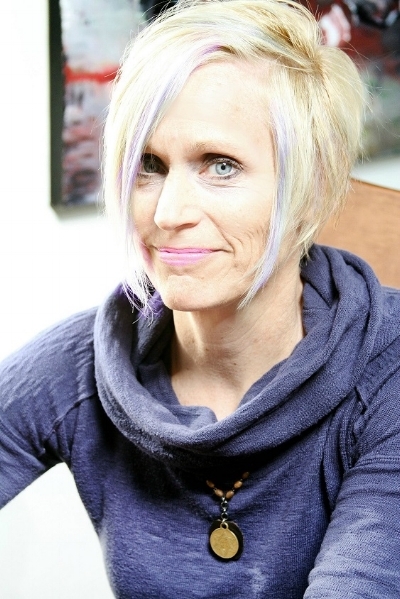 Though I work primarily with creative professionals, members of the LGBT community, and adults recovering from Childhood Emotional Neglect (CEN) - I enjoy working with a broad range of people from all professions and walks of life. Therapy can help address underlying issues that present current challenges. 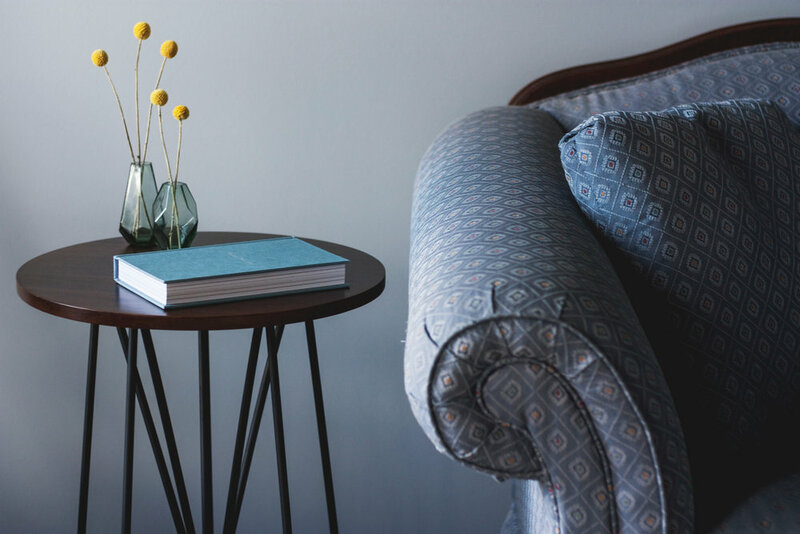 We'll examine your attachment style, your family dynamics, past emotional wounds, and strategies and mindsets to help the healing process begin. 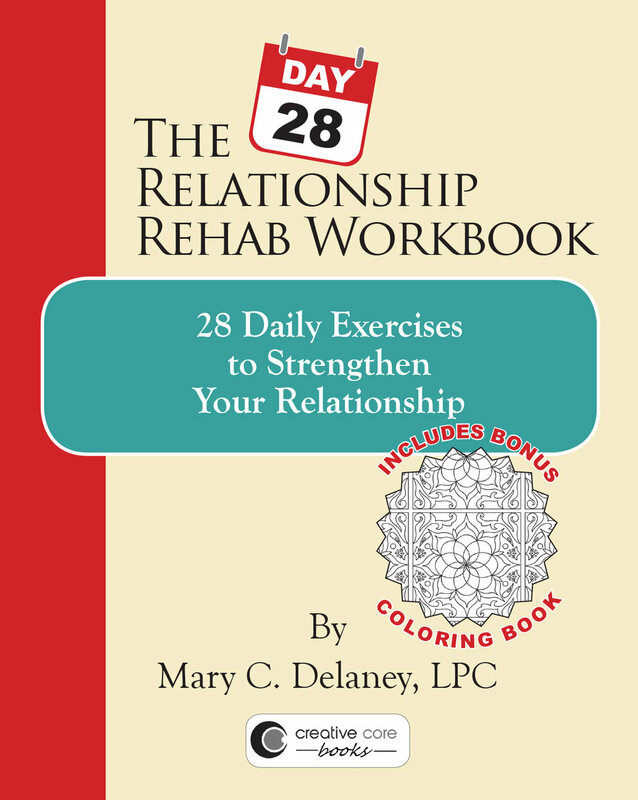 Click arrow above to watch brief video about The 28-Day Relationship Rehab Workbook. If these concepts sound like something that could help improve your relationship then click on the image of the workbook to order your copy now. My new book: The 28-Day Relationship Rehab Workbook is on it’s way. I’m excited to share these daily exercises designed to help fledgling relationships get back on track or help continue to bolster already healthy ones.